This beautiful campus is situated on 45 acres in the heart of RTP and includes office, laboratory and manufacturing space. The site can accommodate an additional building and parking for future campus growth. DuPont is in the process of relocating its operations to a new facility and 14 T.W. Alexander Drive is presented as a vacant building sale. 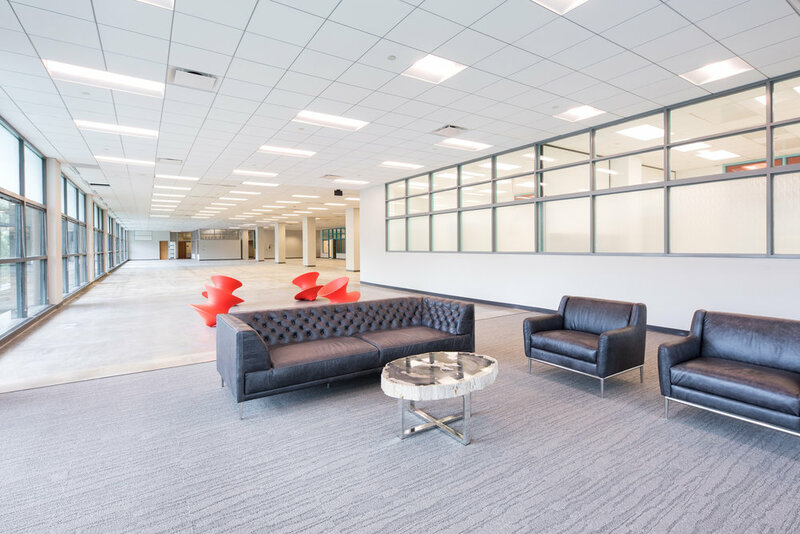 DuPont built this 276,726 square foot facility between 1984-1986 for their electronics division in the heart of the world renowned Research Triangle Park which has long been a hub location for hundreds of science and technology companies. The building has been well maintained as a DuPont core asset and is powered by a central plant which has run continuously since its inception. 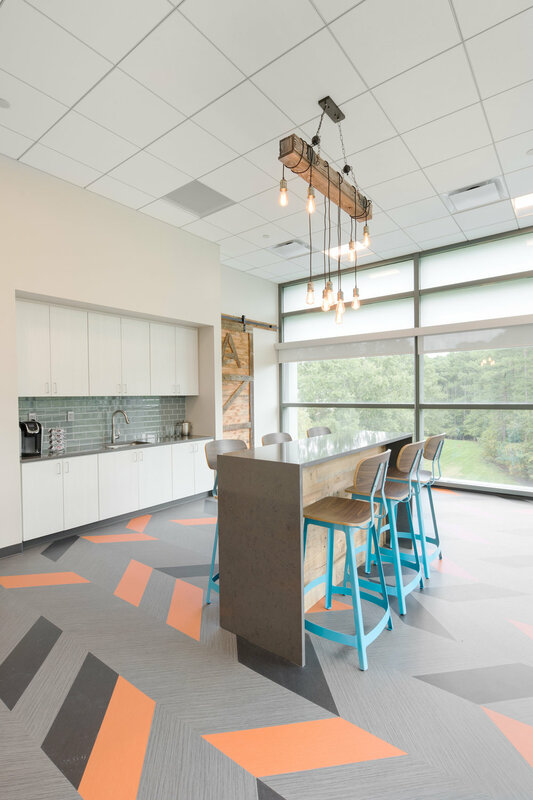 This specialty building is designed from the ground up to accommodate sophisticated laboratory and manufacturing with extensive support level space that allows for easy access, maintenance and modification to the technical spaces in the building.